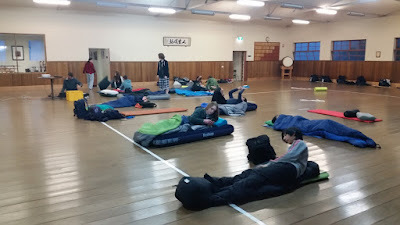 Shugo means "gather round" in Japanese. 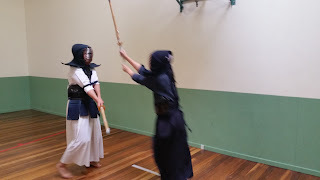 This blog is for longer articles connected to the Nanseikan Kendo Club. 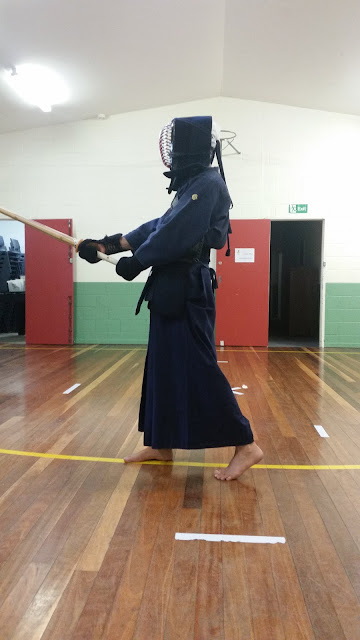 Why would a Kendo club buy a real sword to use? The sword comes to training for the first time. 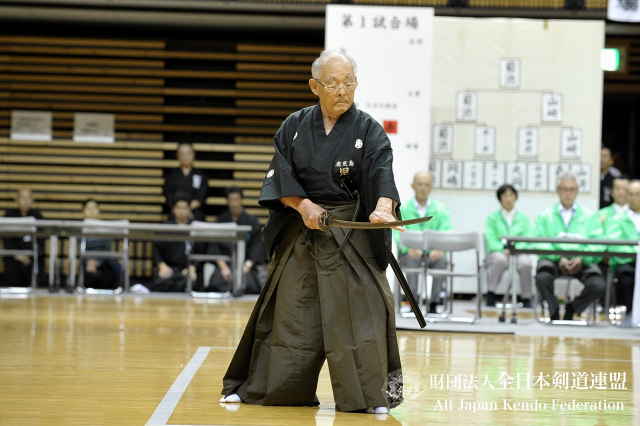 Last year we embarked on a project to purchase a real sword for the club to own and use. One of the senior members of the club is a collector of Japanese swords and related militaria and he has a real eye for quality, so I was confident he would find something appropriate. We decided that we wanted a sword that was properly forged and in good polish (i.e. sharp!) but not so expensive or valuable that we would be afraid to use it for test cutting. 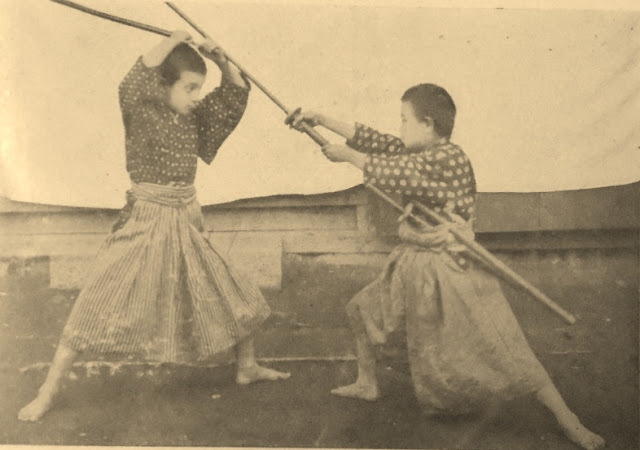 Below I will describe in detail the process of acquiring the sword, and then the rationale for having it. We have a state championships. What about a state gasshuku?